If you are facing the threat of serious legal penalties or long imprisonment, it is important to find a qualified lawyer who can defend you. 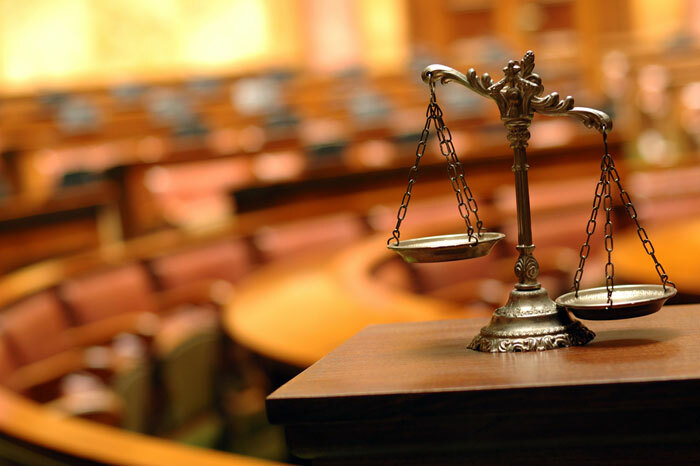 Criminal defense lawyers aim to represent clients who are accused of criminal charges. Such a lawyer prepares himself to defend the accusations charged on his client through extensive research. Criminal defence lawyers have to do long hours of case studies and analysis to prepare them to the optimum level. If the government employs them, they are known as public defenders. 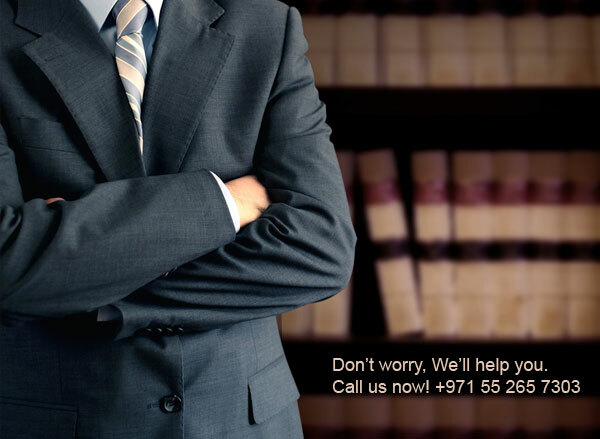 So, if you are charged with allegations, you need to find the best criminal defence attorney in Dubai. The general job performed by any criminal defense attorney is negotiating a plea bargain, prepare your case for trial and plan the best strategy to defend you through argument. 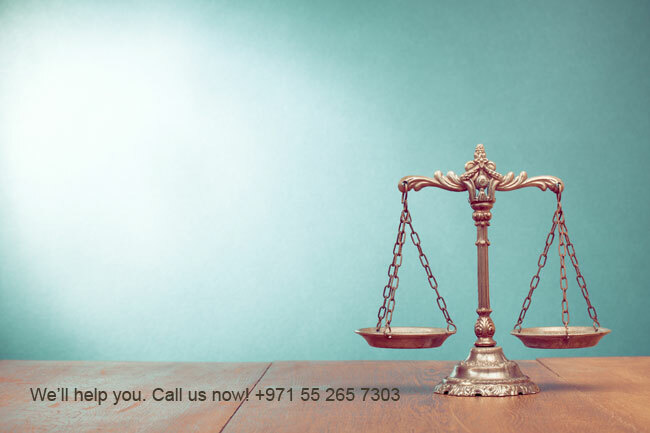 Only a well-experienced lawyer will be able to understand your case thoroughly by studying the nature of the charges, available defenses, plea bargain deals, and the consequences of a criminal conviction in a court (Dubai or any UAE Court). Finding a good criminal lawyer can be a challenging task, but it is a crucial requirement. 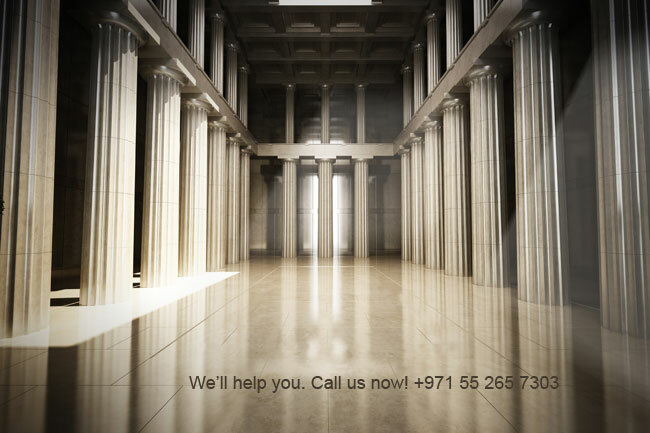 Here, your support as a client is very vital in providing all the adequate information that will support your defense. This will help the lawyer to understand the key legal issues and identify any possible loopholes. These details are what will provide a strong foundation for his argument and thereby support you. It is important that you make the best use of your right to find an attorney who will represent you in the court. 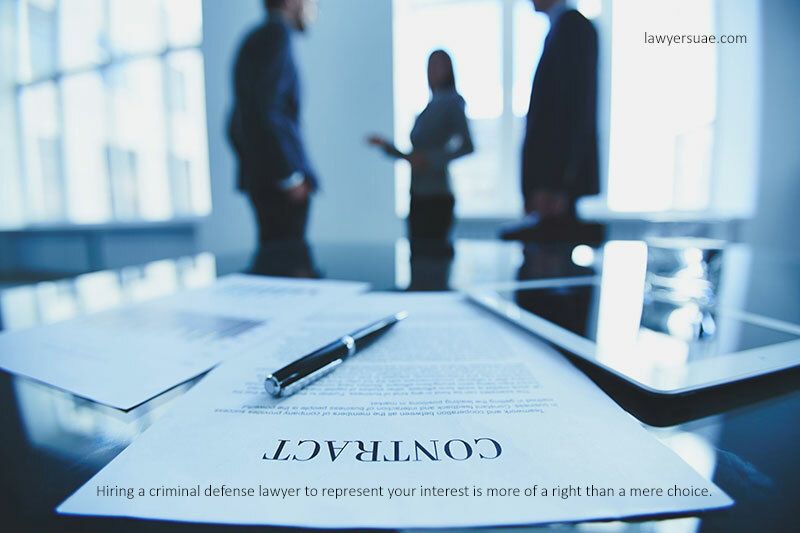 Hiring a criminal defense lawyer to represent your interest is more of a right than a mere choice. So you need a lawyer to negotiate a penalty or to defend against accusations filed on you. Only an experienced, well-reputed lawyer in the field of criminal defense will know the type of offense to proceed accordingly. Such a lawyer at a top law firm will be aware of exactly what the other party needs to prove your guilt and thereby strategically plan your defense. If there are any legal rules that will help to prove your innocence, the defense lawyer will be able to prove it. The lawyer has every right to defend you till the end considering all the charges as merely probable causes. He will try to prove that you have only committed it ‘beyond a reasonable doubt’ which will make conviction against you hard. A good criminal defense lawyer will even help you with controlling emotions so that you will not appear guilty in the court sessions. 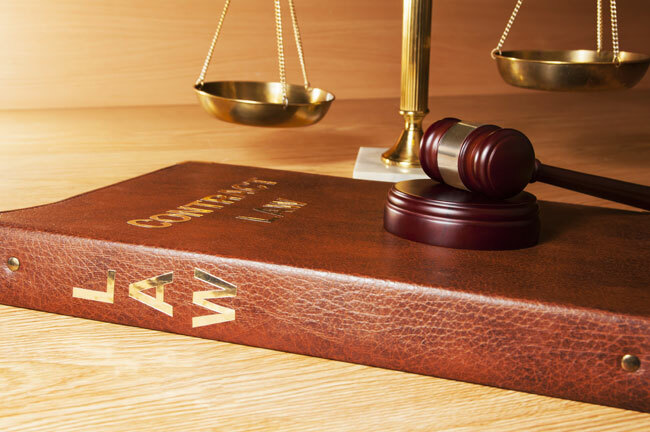 Therefore, if you are facing the risk of a huge penalty, seek the best criminal defense lawyer to represent you. 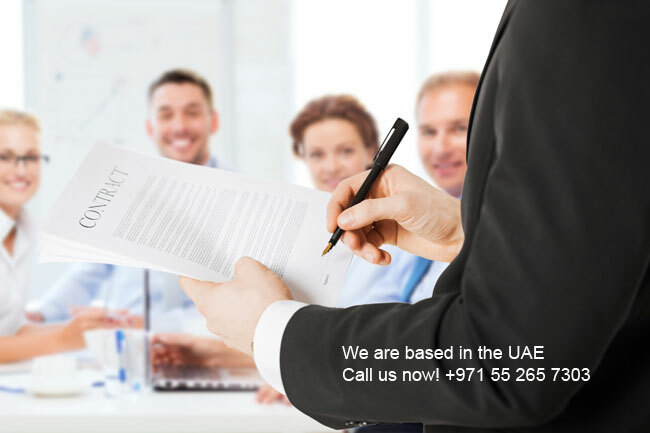 In Dubai, you will be able to find the best lawyer through researching about reputed lawyers in any of the law firms Dubai. A good lawyer will be able to prepare experienced witnesses, negotiate plea bargains and defend you in the best manner possible. It doesn’t matter what kind of a crime you have committed or whether you are actually innocent or guilty. 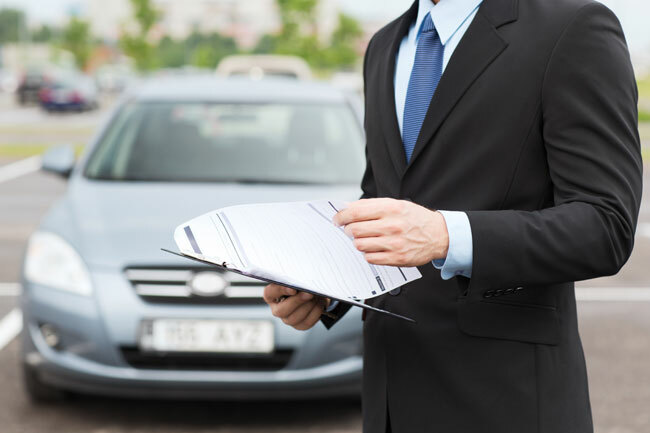 An experienced lawyer will be able to overcome all issues with confidence and success.